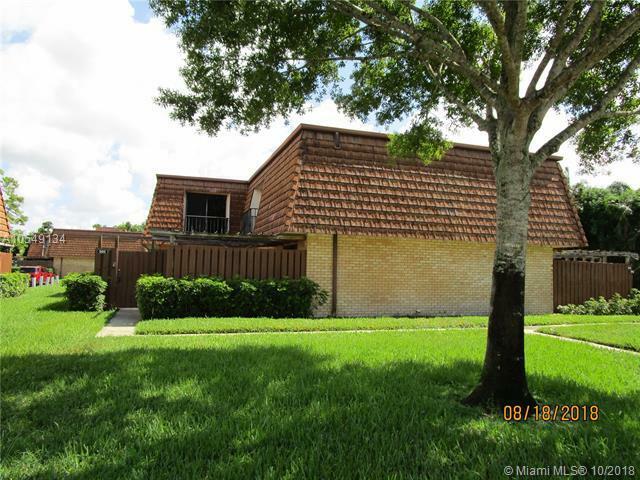 CENTRALLY LOCATED IN GREENACRES NEAR ALL SHOPPING, GROCERY, BANKS, SCHOOLS AND RESTAURANTS. 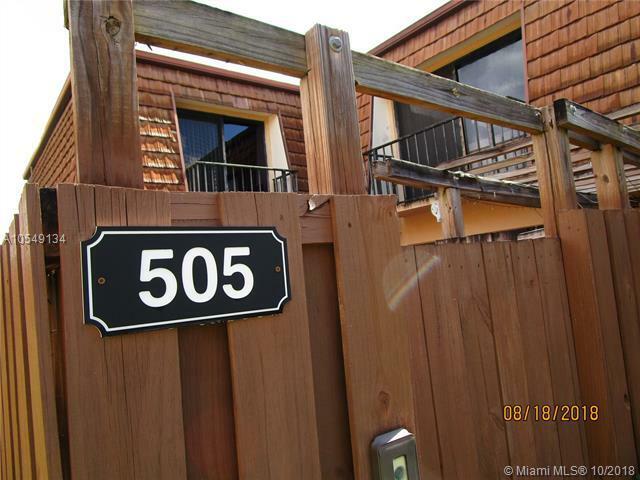 EASY ACCESS TO TURNPIKE, 5 MILES TO THE BEACH AT LAKE WORTH. 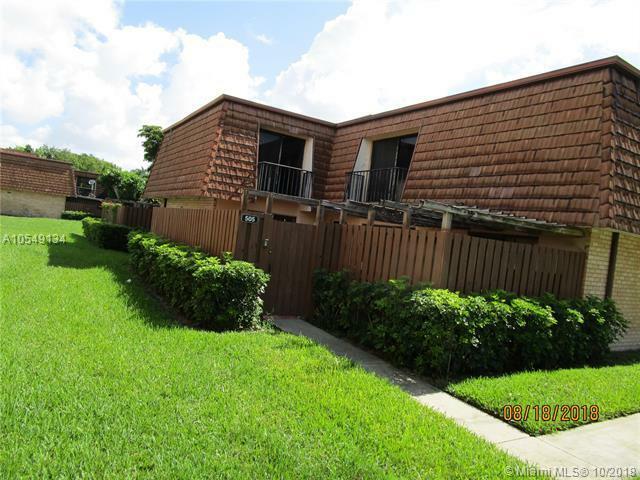 COME FIND THIS UPDATED, MODERN AND COZY TOWNHOME THAT SHOWS PRIDE OF OWNERSHIP. 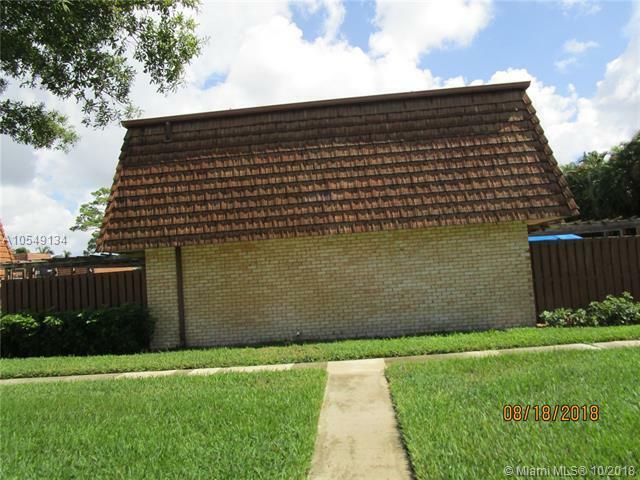 CALL YOUR AGENTS FOR DETAILS.